"A hilarious game about defending chickens!" 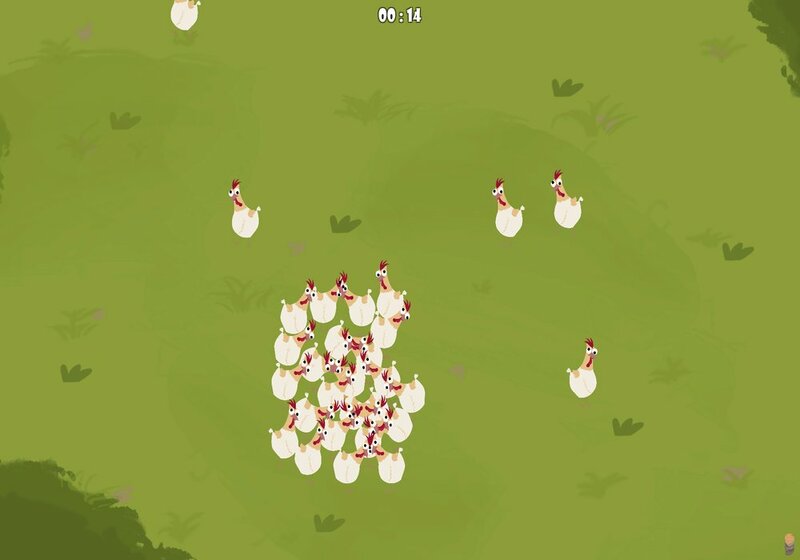 Oilo-Oilo is a simple yet very funny and addictive game where you have to try to keep your chickens alive for as long as possible by placing chicken feed in different areas of the screen and try to move the chickens out of the way faster than the fox can try to eat them, well it looks like a fox it goes over the screen very fast! 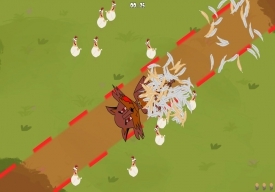 The longer and more of your chickens that you can keep alive the faster and more often the fox will attack and although the premise of the game is fairly simple it’s a lot of fun trying to move the chickens around and you will surely find yourself trying to beat your own record score, the chickens don’t move quickly so it can become quite challenging. 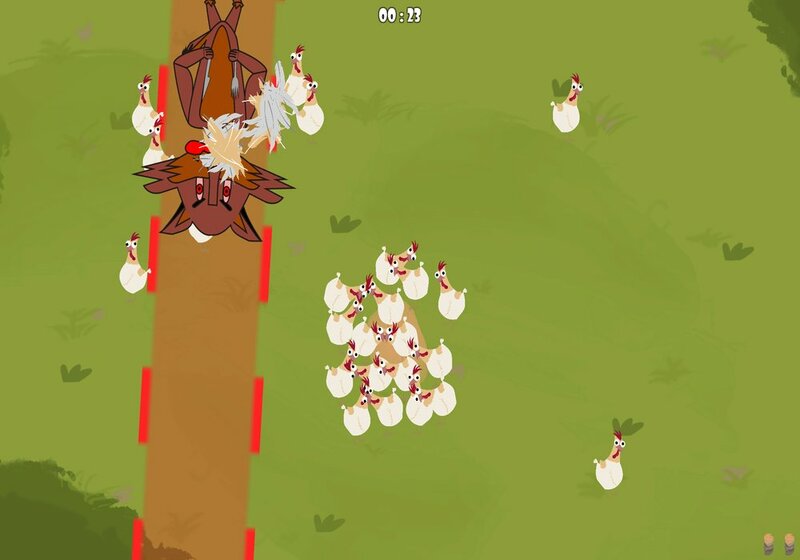 The only trouble with Oilo-Oilo is that it can get a little repetitive after you have played for a while but it’s a lot of fun hearing the chickens squawking as they move around and as the fox comes to attack them, this is a game that focuses far more on fun than any great detail and should give you a few laughs. You can download Oilo-Oilo here for free.